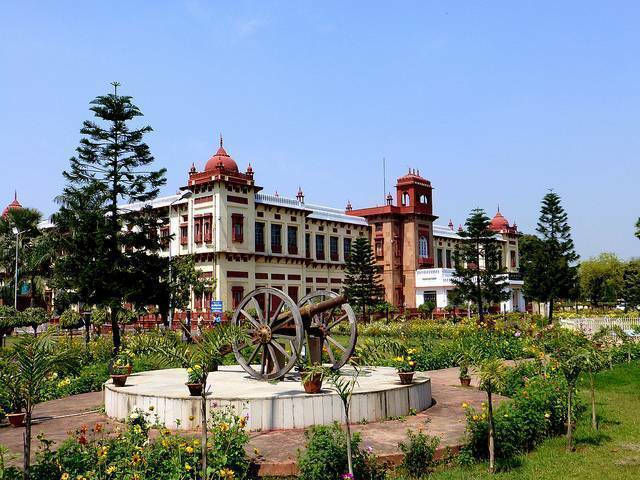 The Patna Museum houses an impressive collection of Mauryan and Gupta stone sculptures. The museum contains an unusual collection of historical artifacts like weapons, Rajasthan miniatures and many more. The other gallery at the museum contains a collection of stuffed animals, including tigers, a crocodile. You can also get a glance of a tiny casket containing Lord Buddha’s ashes, which were retrieved from Vaishali.